Happy Thursday! Now that the weekend is just 2 days away, are you thinking about what you're going to do this weekend yet? I know I am. 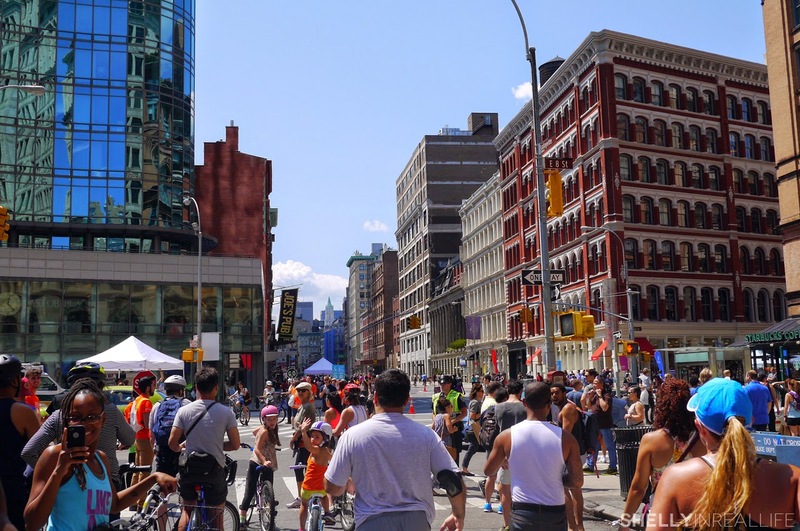 I already mentioned this on my 5 Things You Must Do in NYC This Summer post, but Summer Streets is my absolute favorite thing to do on Saturday mornings in August. It's the best way to start the weekend. 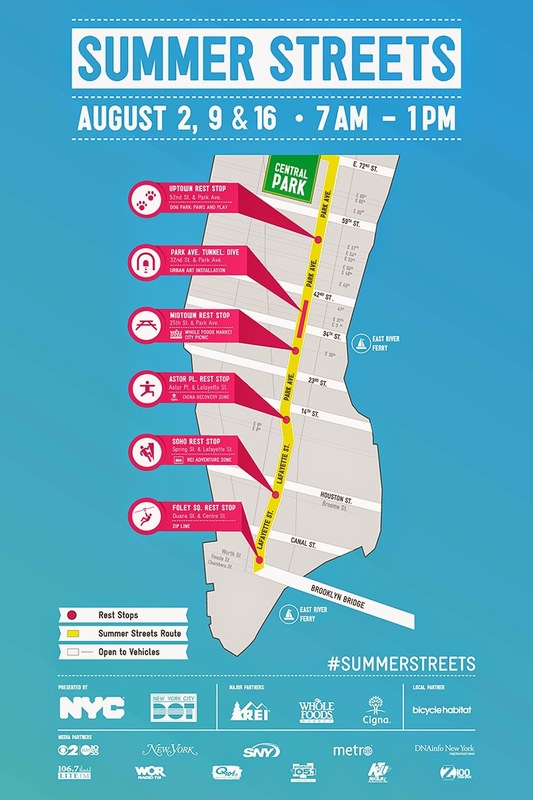 Miles and miles of Park Ave along with other parts of lower Manhattan down to the Brooklyn Bridge will be closed off to cars and there are fun corporate sponsored pit stops along the way. I am usually terrified of getting run over by cars but love biking so it is the perfect event for me. I love that New York City puts on this event every summer. It gets everyone out and active early in the morning: from families to organized runners with their pacers. Excited to participate? 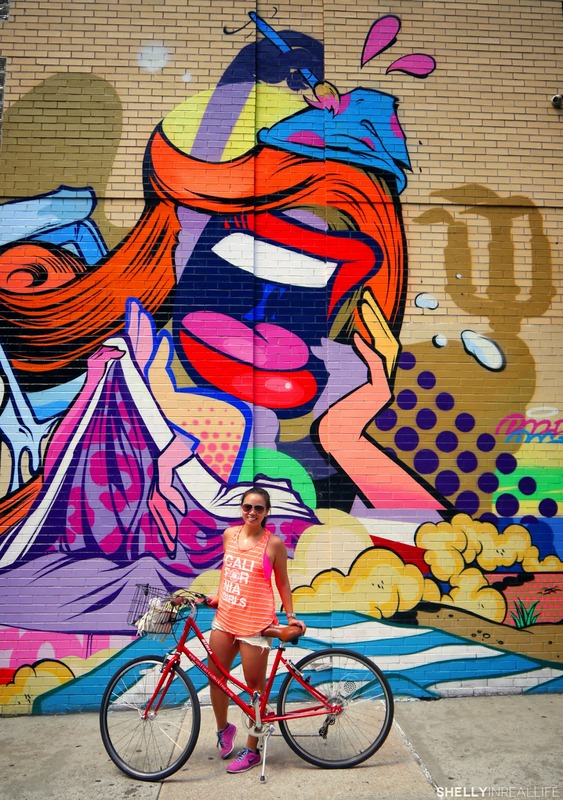 There are 3 easy ways to get a bike to explore the city this weekend if you don't own one already. 1. Rent a bike near Brooklyn Bridge. 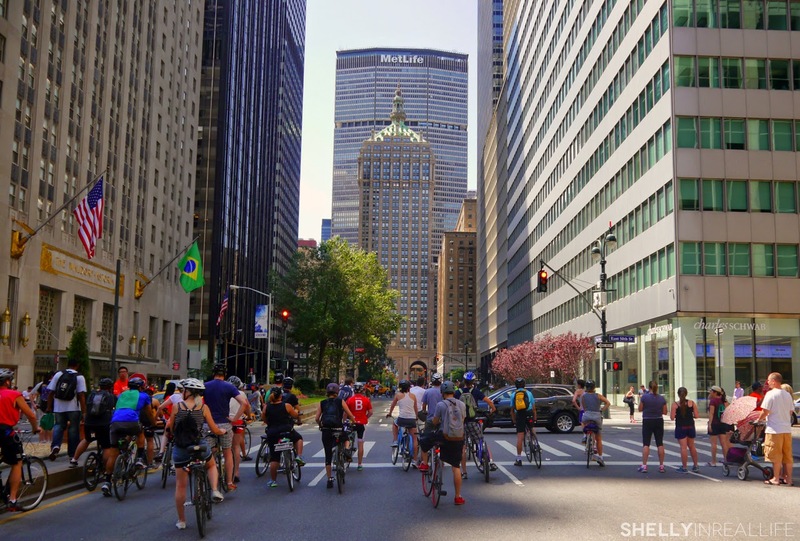 If you want to make the most out of Summer Streets has to offer, rent a bike so that you can have it more than just an hour. Last Saturday, a few friends and I bought a Groupon for Brooklyn Bridge Sightseeing which was a great way to save some money. I rented two bikes for four hours for only $25! We started by the Brooklyn Bridge, biked all the way up to Park Ave and 72nd Street and made an entire loop around Central Park. The occasional uphill rides made it a great workout. 2. 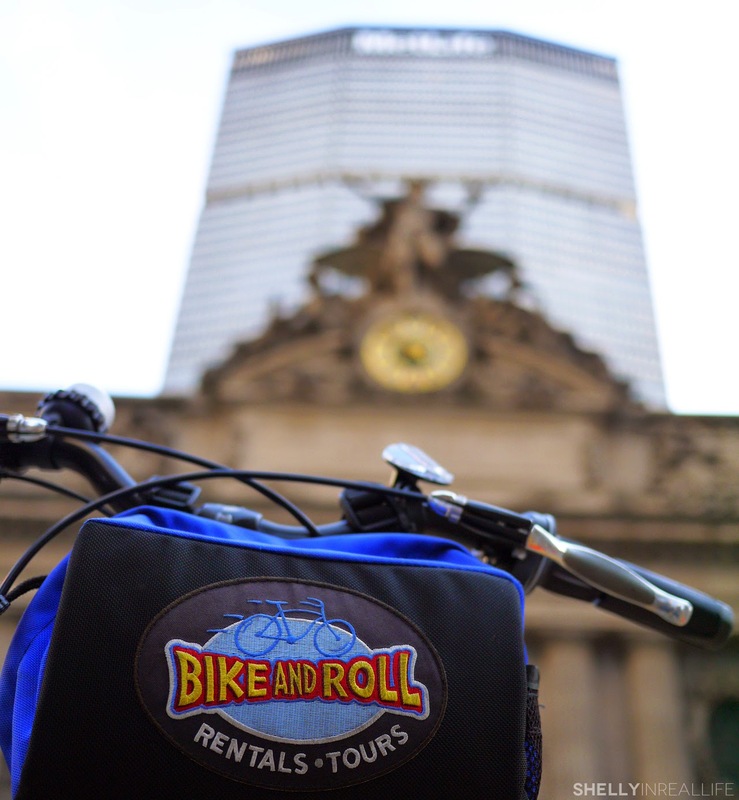 Grab a free bike sponsored by Bike and Roll. This is my less preferred option since there is usually at least an hour wait for the bike if you come anytime after 7am when it just starts to open. You rent the bike for an hour before you have to return it - otherwise you get fined per minute. 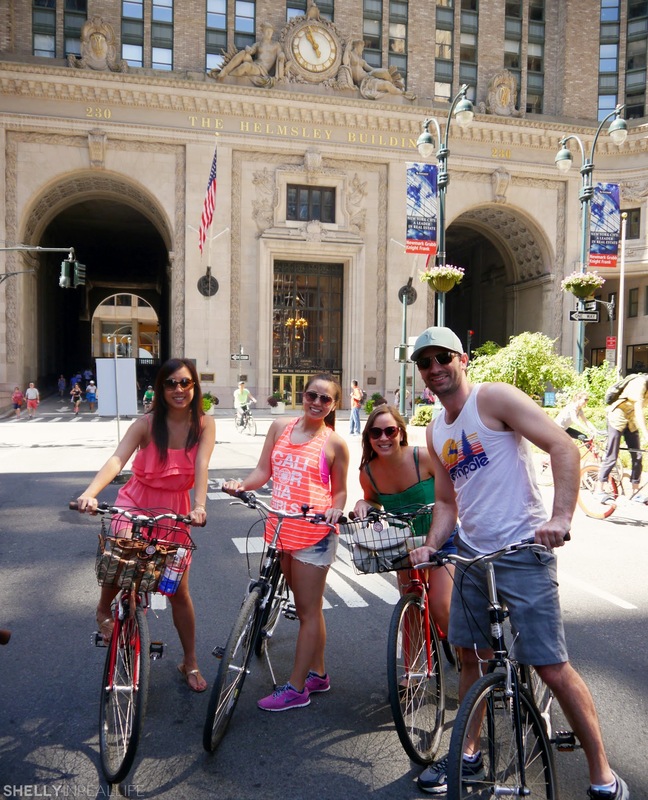 50 bikes are available at each of the Uptown, Midtown and Foley Square Rest Stops. 3. 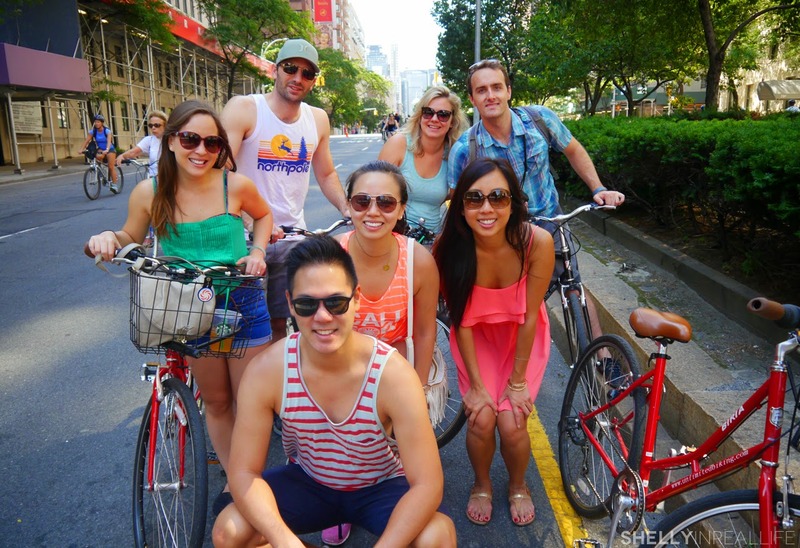 Rent a CitiBike. 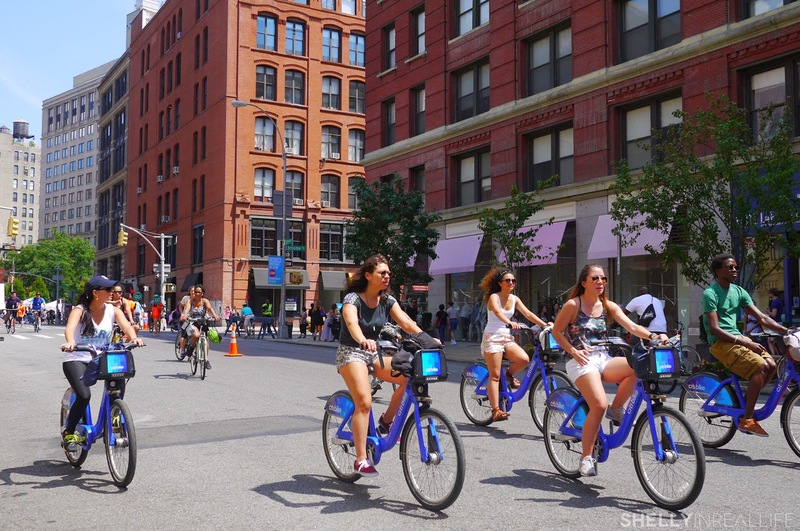 As CitiBike grows in popularity, I noticed a ton of people riding on a CitiBike this year. If you don't have a membership you have to return the bike to a bike dock within 30 minutes. Of course you can re-dock the bike and take it again, but just be very time conscious.